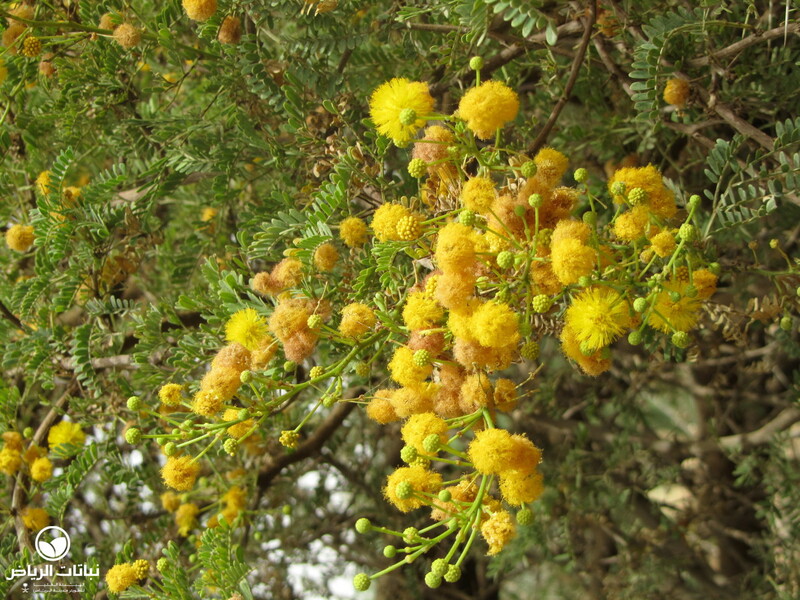 Endemic to southern Africa, A. karroo has been selected from the exotic acacias as having potential for planting in Arriyadh. 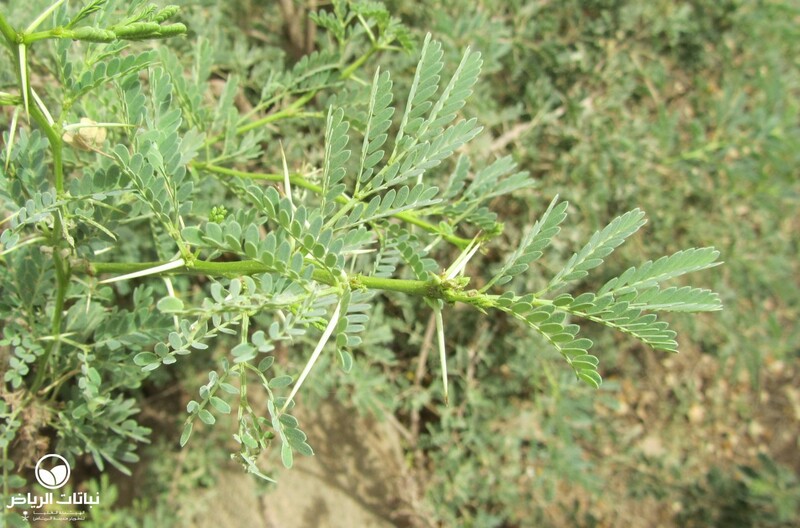 Typically a shrub, it will grow into a medium-sized tree under good conditions and grows rapidly with regular water. 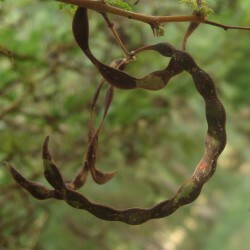 Variable in shape and size, it has a rounded crown, branching from the lower part of the trunk. 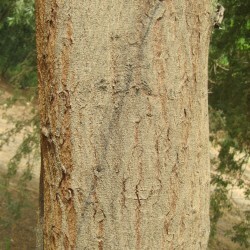 The bark has deep fissures and is red on young branches. Fragrant, yellow flowers, opening in clustered heads in late spring. 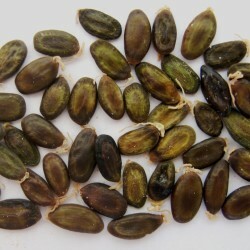 Narrow seed pods are flat, straight or curved. 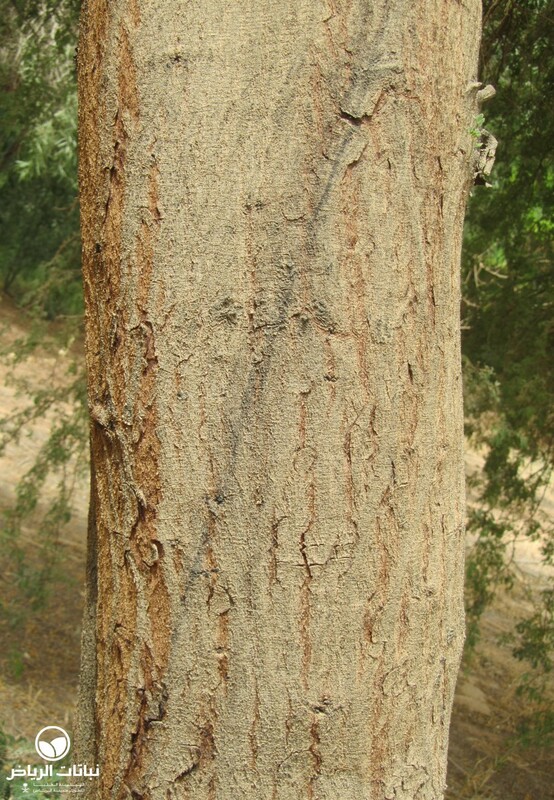 A. karroo is a pioneer tree with an ability to fix nitrogen, but it is relatively short-lived (up to 40 years). 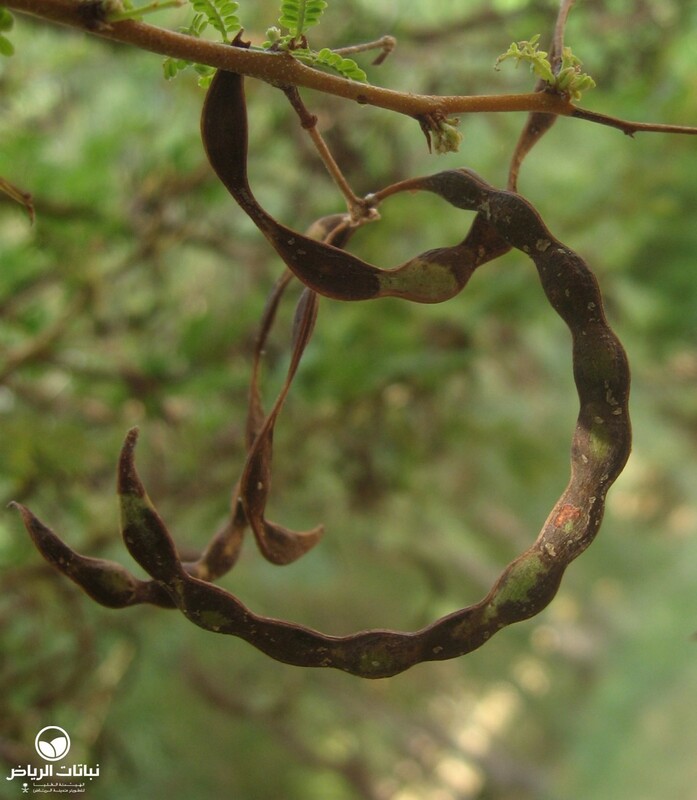 The tree is deciduous in cold areas and prone to frost damage. It has a long taproot, but its roots are invasive; planting near paving/foundations should be avoided. Propagation is by seed soaked in hot water and left overnight; young trees are best fertilised with compost and bonemeal. 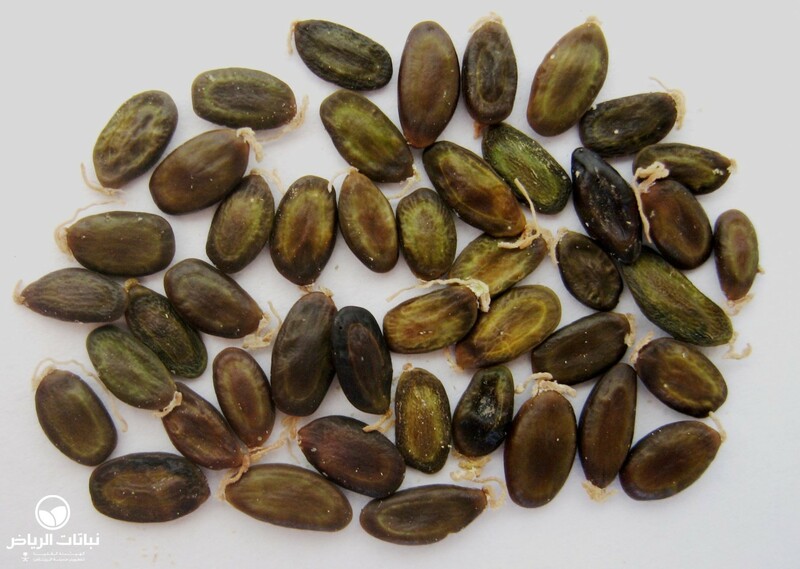 A. karroo grows in most free-draining soil types, in full sun or partial shade. Drought-tolerant, the root zone should be deep-watered every one to two months during the summer. 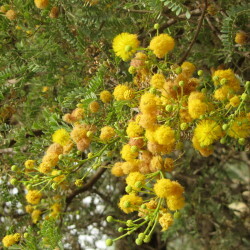 A beautiful patio-sized tree for the garden, its bright yellow flowers against dark green foliage and reddish-brown bark are highly attractive. 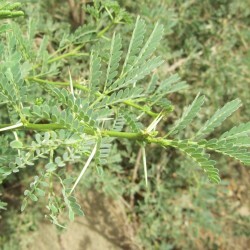 Useful for erosion control, as a windbreak, thorny informal hedge, or barrier. 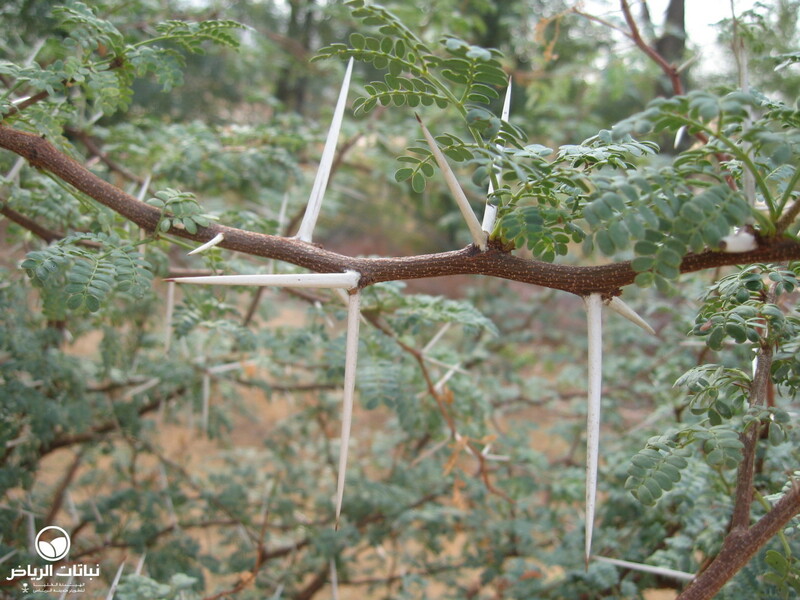 Maintenance includes careful training of the leader, gradual removal of side branches until all are above head height, so that the long thorns are no problem, and also spring pruning of dead wood. 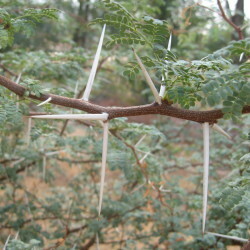 The tree is prone to attack by mealybugs.